Chinese telecoms giant Huawei Technologies was the top corporate filer of international patent applications in 2018, leading an Asia-based innovation surge accounting for over half of the applications submitted at the World Intellectual Property Organization (WIPO) last year, WIPO said on Tuesday. 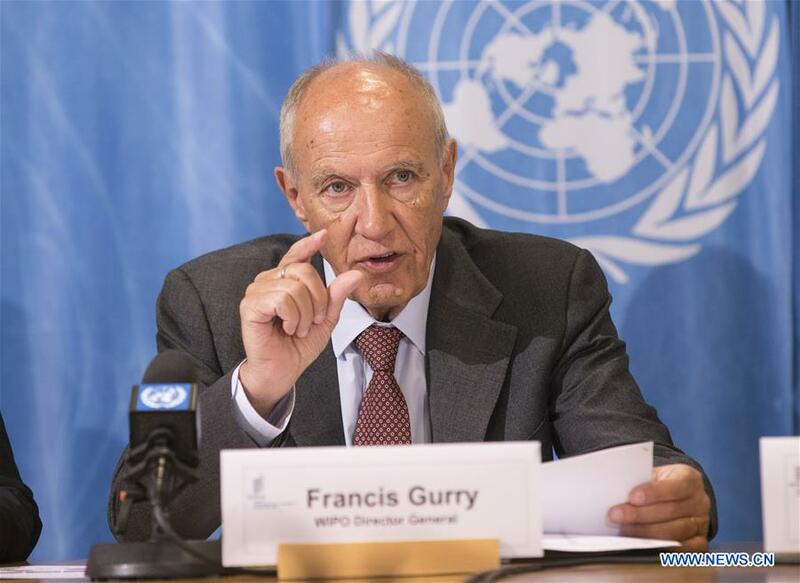 "Asia is now the majority filer of international patent applications via WIPO, which is an important milestone for that economically dynamic region and underscores the historical geographical shift of innovative activity from West to East," said WIPO Director General Francis Gurry. WIPO statistics showed that 50.5 percent of all Patent Cooperation Treaty (PCT) applications filed in 2018 came from Asia, with Europe and North America accounting for about a quarter each. U.S.-based applicants filed 56,142 PCT applications, followed by applicants from China, 53,345, and Japan, 49,702. Germany and the Republic of Korea ranked fourth and fifth, respectively, with 19,883 and 17,014 applications. China and India (2,013) are the only two middle-income countries among the top 15 origins of PCT applications. China-based telecoms giant Huawei Technologies, with a record number of 5,405 published PCT applications, was the top corporate filer in 2018, which is "an all-time record by anyone," according to Gurry. Huawei was followed by Mitsubishi Electric Corp. of Japan (2,812), Intel Corp. of the U.S. (2,499), Qualcomm Inc. of the U.S. (2,404) and ZTE Corp. of China (2,080). ZTE was the top applicant in 2016, but saw a 29.8 percent drop in the number of published PCT filings in 2018, its second straight year of declines. The top 10 applicant list in 2018 comprises six companies from Asia, two from Europe and two from the U.S. Among educational institutions, the University of California was the largest user of the PCT System in 2018 with 501 published applications, extending a leading position it has held since 1993. Massachusetts Institute of Technology ranked second with 216, followed by China's Shenzhen University, with 201, and South China University of Technology, with 170, and another two from China, Tsinghua University and China University Of Mining and Technology, ranking seventh and tenth respectively. For the first time in 2018, Chinese universities appeared in the top 10 list, which comprises five universities from the U.S., four from China and one from the Republic of Korea. Among fields of technology, digital communication (8.6 percent of the total) overtook computer technology (8.1 percent) with the largest share of published PCT applications. These two fields were followed by electrical machinery (7 percent), medical technology (6.7 percent) and transport (4.6 percent). 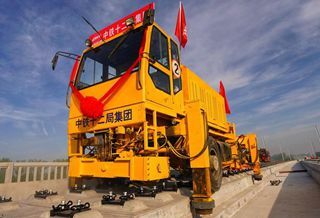 Among the top 10 technologies, transport, with an increase rate of 11.3 percent, became the field with the highest rate of growth in 2018, which was followed by digital communication, up 10.1 percent, and semiconductors, up 9.8 percent. "Intellectual property is a critical competitive element in the modern global economy, with everyone ultimately benefiting from this race to create and innovate that results in new products that transform our world and the way people live everywhere," said Gurry.